The content of this template is a useful experience to show all your information. The template contains images and icons that you can edit. That Google Slide theme is created to present all kind of information so that the design is able to be edit. 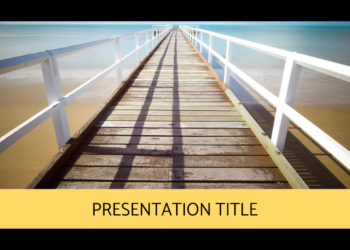 The template will allow you to show in 26 slides what is the most important topics abour how to make a good presentation of your information. Work on your speech and enjoy your presentation. 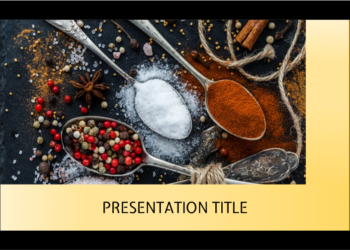 Use this Providence Google Slides theme for your presentation with differents topics. The design of the slides are full of pictures with geometric forms that allows all kind of information. It could be used in your classroom presentation or at work, with a new project. 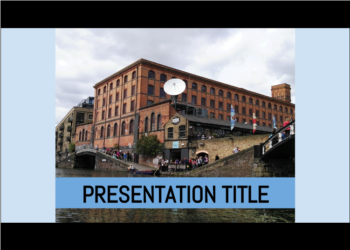 The slides are completed with information that can be used in your own script in the creation of your presentation. The photos, the typa and the background is completely editable. 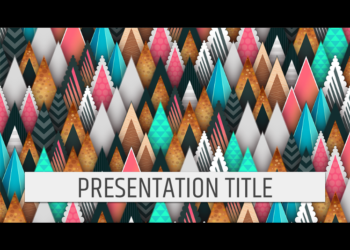 Every resource has been included to be used in the presentation without a main topic. Enjoy this Providence theme! 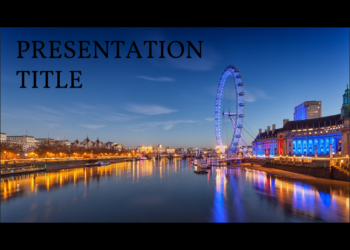 This google slides theme is based on classic pictures of London. This city has a lot of important places that allow to take beautiful photos. 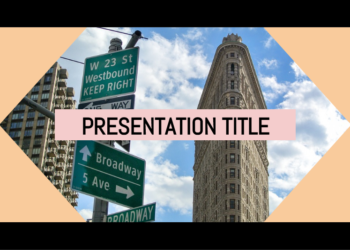 In this simple google slides theme, there are many images about the city, its main monuments and the power of the sunlight. Besides, the template has two different types that have been chosen to simulate the past memories in London. However, the content is full editable. You can add, delete or edit every resource in the google slides theme and adjust it to your information. So, If your audience love to travel or has a special relationship with London City, that is your template.